Your Son, Scouting and You! In a society where your son is often taught that winning is everything, Cub Scouting teaches him to “do his best” and be helpful to others as expressed in the Cub Scout Promise and the Law of the Pack. You also learn what they mean. The Cub Scout programs helps boys in grades K—5 (or ages 5 - 11) learn new physical skills through sports, crafts and games. They will learn how to get along with others through group activities. Scouts will learn to develop personal independence. Your scout will gain a sense of personal achievement for the new skills he learns, all while having his family involved. 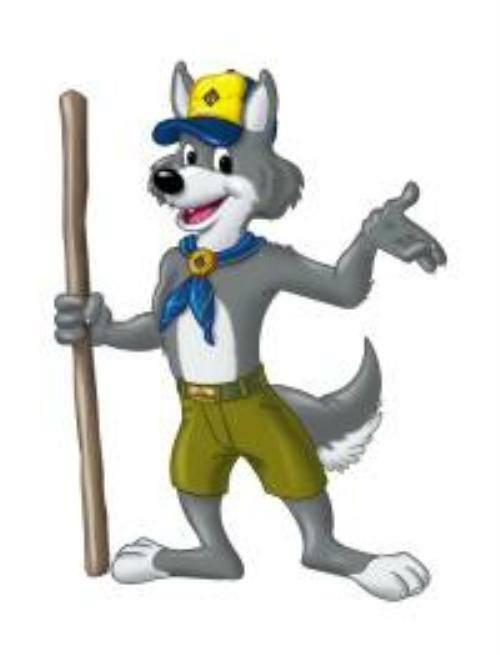 "In Cub Scouting you'll have lots of fun, adventure, and activities with your den and pack. But there's more to it than that. Being a Cub Scout means you are a member of a worldwide youth movement that stands for certain values and beliefs. Cub Scouting is more than something to do. It's all about the boy you and the person you will become." what is cub scouting.pdf What is Cub Scouting?